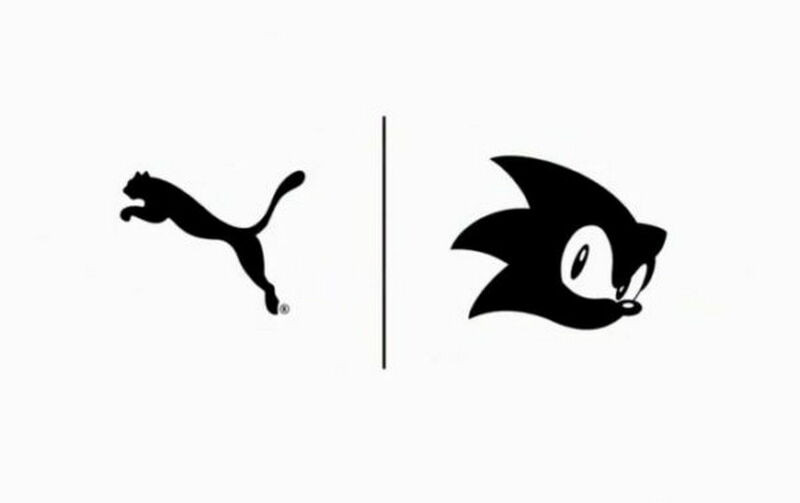 Home Commercials SEGA and PUMA collaborate for new Sonic-themed sneakers! Gotta Go Fast with this new Kicks! Wanna go fast and run like sonic? (Or at least look cool while doing it?) Then check out this new Sonic designed shoes from PUMA. 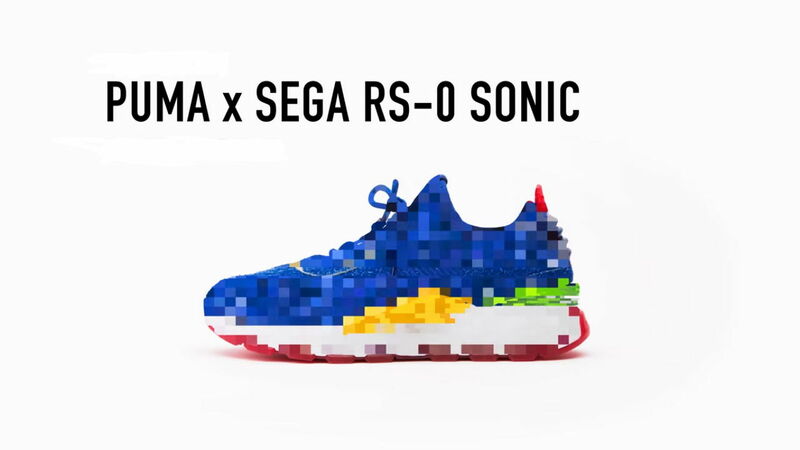 Game company SEGA and sportswear company PUMA is teaming up to deliver us this new pair of kicks named RS-0 SONIC, that is based on our favorite blue hedgehog SONIC. Details are scarce as no words are out yet about the shoes quantity, price point, pre-order and what region this kicks are landing to, plus the shoes actual design for it is blurred out with pixels. But as seen at the trailer above it is just ahead, coming this JUNE 2018. So we can all expect more details coming anytime now. But it would be really cool if they took inspiration to Sonic’s own shoes, now that would be something that I can really go fast with. We can all bet that this is going to be limited edition. And also, have you already heard about Sonic’s new movie check out the news here! Next articleWinner, winner, mobile dinner! The official PUBG Mobile game is coming to YOUR device! Globe Releases a Heartwarming ‘Rogue One’ Ad to Create Courage!